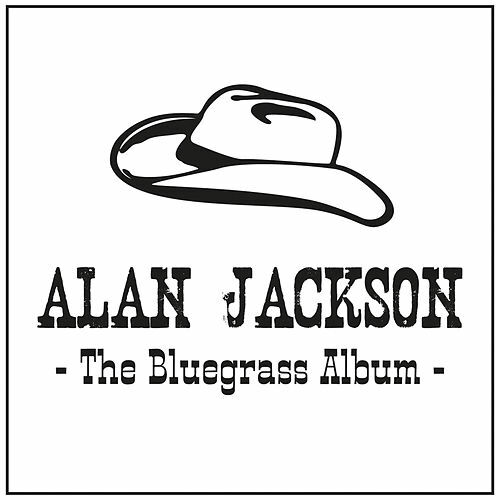 It's amazing that after 18 albums, Alan Jackson sounds as relevant as he did when he first started; it's downright impressive, considering how much popular country music has changed in that time. 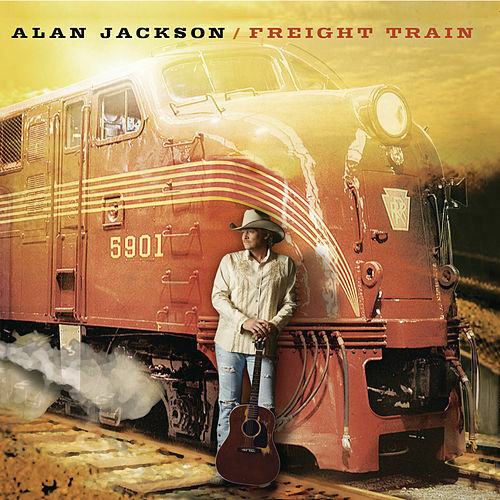 Freight Train's dozen songs reflect on the working man ("Hard Hat and a Hammer"), small-town life ("That's Where I Belong"), goodbyes ("After 17," "Taillights Blue,") and good love ("It's Just That Way," "I Could Get Used to This Lovin' Thing"). 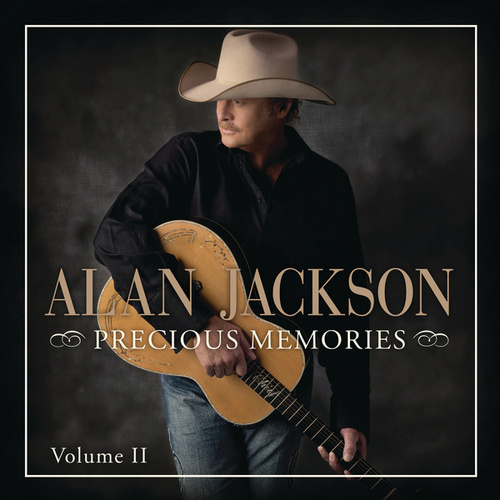 And while these themes may not be new, there is a personal quality to the lyrics that, coupled with Jackson's warm vocals, adds freshness to his sound.